HSBC’s platform has resulted in “significant efficiencies and opportunities,” the release added. The bank did not specify if FX Everywhere was developed completely in-house or built on an open-source protocol. In particular, the bank said that using a DLT platform has allowed it to verify that payments are settled without needing external confirmation; to unify intra-company trade data on a “shared, single version of the truth”; and to consolidate its view of cash flows. 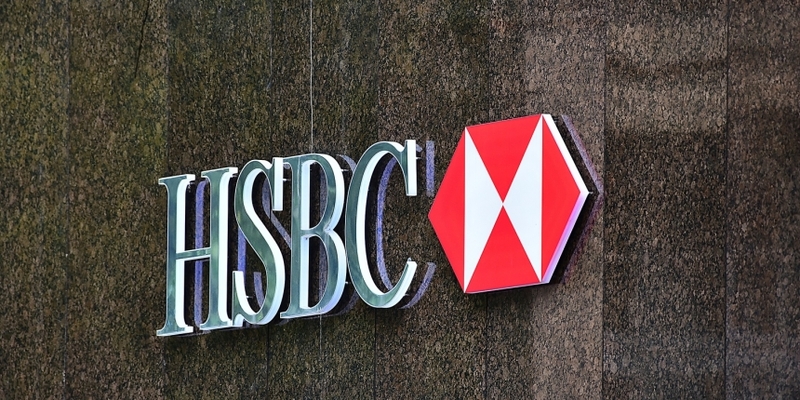 In a statement, Richard Bibbey, HSBC’s interim global head of FX and commodities, noted that the bank and its clients conduct “thousands of foreign exchange transactions,” which can range across different balance sheets and countries. HSBC has hinted at its work with blockchain technology in the past. Last February, HSBC senior innovation manager Joshua Kroeker said during a media call that the company was on the verge of launching pilot programs to organize blockchain transactions. At the time, he cited a specific project aimed at digitizing letters of credit.